This weekend we will be at Comicpalooza where the cast of Aliens is gathering for the 30th Anniversary of the film. Aliens also has a rich history in comic books and has been published by Dark Horse Comics since the late 80's with many series based on the franchise. The first Aliens book is this one in a story that is a direct sequel to the Aliens film and really showed that licensed books could be more than just to sell a film. 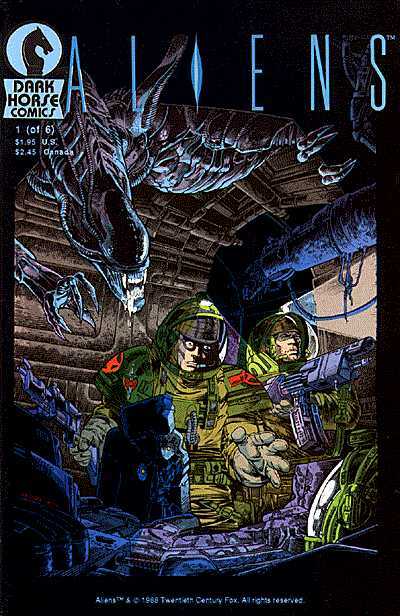 A dark and brutal story, this Aliens comic is still the standard today for how to a book based on any property and led to Dark horse having many successful books based on popular properties. 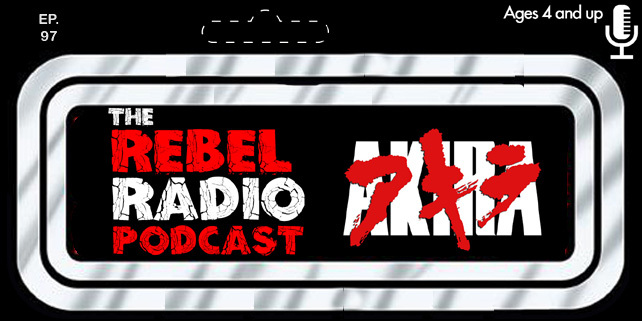 The Rebel Radio Podcast Episode 52 Now Playing! Is Justice League Dark DC's Next Animated Film?